Welcome to BEE PARTY #14! 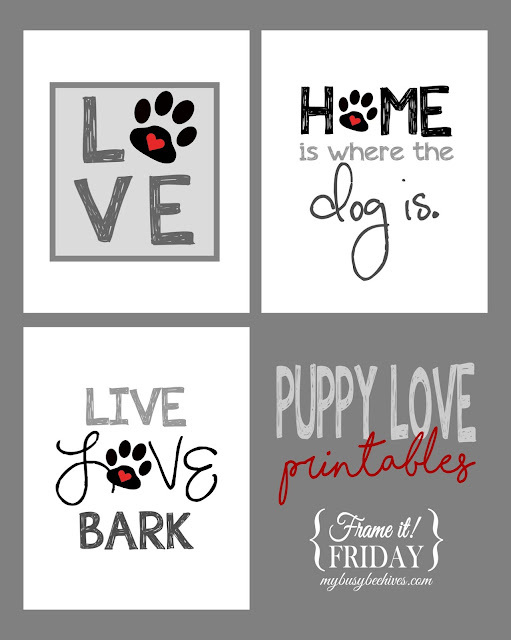 Every week I am amazed by all the creativity that shows up in this link party. Thanks a million for continuing to support and participate. 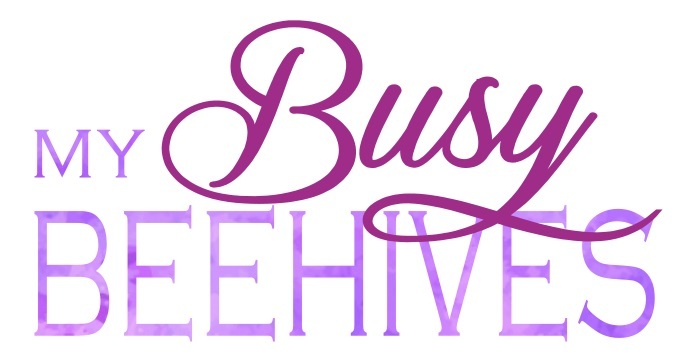 I do repost and repin every link-up and I also try to comment on as many of them as time allows. Please help me out by browsing through the other link-ups; consider commenting on your favorites and bring a smile to each other's day! 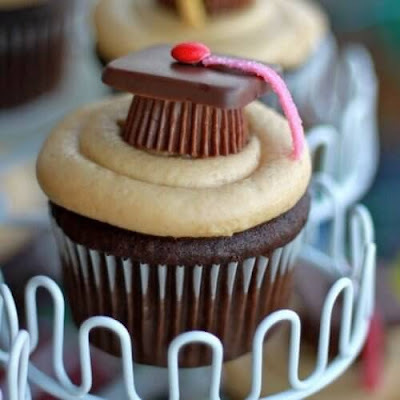 Marilyn's Treats shared these Cupcake Graduation Toppers, just in time for the class of 2017. 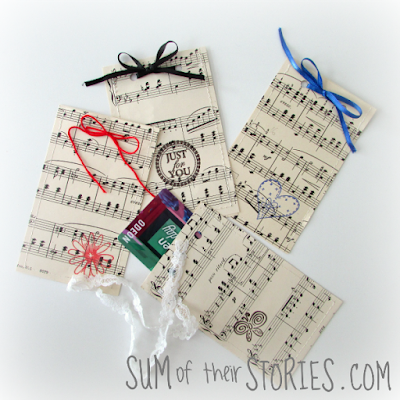 Sum of their Stories created these Sheet Music Gift Card Envelopes to liven up your gifts. Two Chicks and a Mom shared this great recipe for homemade No Knead Bread. 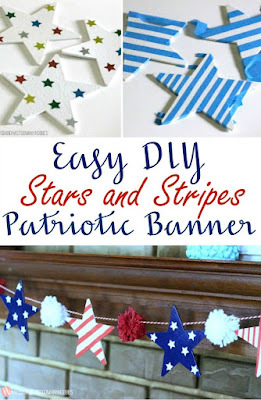 My Husband has Too Many Hobbies made this festive Patriotic Banner. 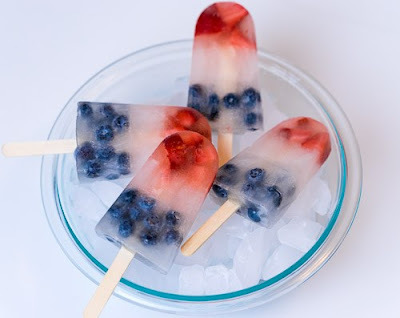 Health, Home, & Heart helps us beat the summer heat with these Healthy and Simple Patriotic Popsicles. Julie, Thanks so much for the feature today! You made my day :) Thank you for hosting each week too! Happy to help! Thanks for coming! Thank you again for featuring my Cupcake Toppers! Thank you for the wonderful party! I appreciate you working so hard to share other bloggers content. I would love you to visit #OverTheMoon on Sunday, #WonderfulWednesday or #ThursdayFavoriteThings so I can return the favor! Have a great week. They were so cute! I'm making some for my graduating niece this weekend! Thanks for the party, Julie! Hope you have a wonderful week! 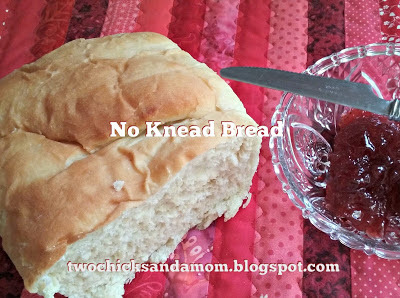 Thanks for featuring our No Knead Bread recipe, Julie! I was out of town all day and just back and was able to comment. Yay!